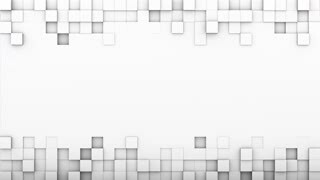 abstract technology blue and white 3D cubes geometric background render 4k UHD (3840x2160). 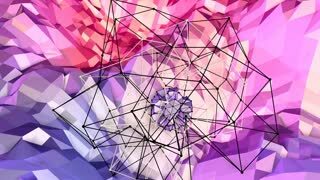 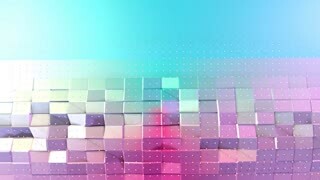 abstract technology white 3D cubes geometric background 4k Computer generated abstract background render animation 4k UHD (3840x2160). 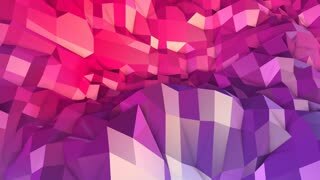 abstract technology red yelow and white 3D cubes geometric background render 4k UHD 3840x2160. 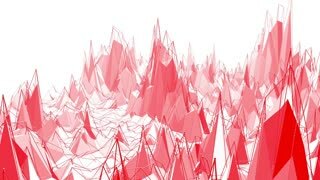 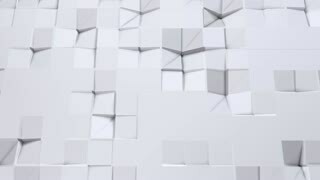 White Abstract Cubes Looped 3d Animation. 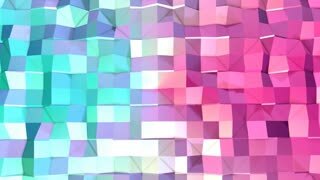 White Wall Moving. 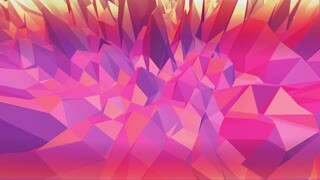 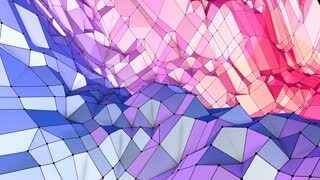 Nasty Abstract Cubes Looped 3d Animation. 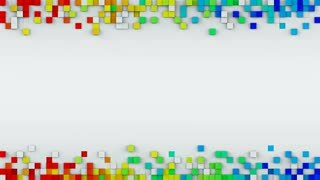 White Wall Moving.